Hawaii Car Dealers, Time for Your Bond Renewal! Hawaii auto dealers, it’s time to renew your Hawaii dealer license and bond! The renewal deadline is June 30 but to be guaranteed a pocket card by June 30, you should renew your license and bond no later than May 31. Here’s what you need to know about your Hawaii auto dealer bond and license renewal! Start your dealer bond renewal application. 100% money-back guarantee! 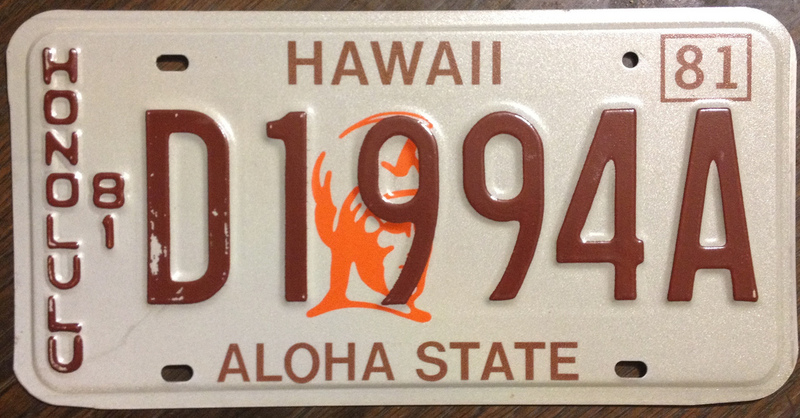 All motor vehicle dealer licenses are issued by the Hawaii Department of Commerce and Consumer Affairs (DCCA). Licenses for Motor Vehicle Broker, Motor Vehicle Consumer Consultant, Motor Vehicle Dealer, Motor Vehicle Salesperson, Motor Vehicle Auction and Motor Vehicle Branch Location all run out on June 30, 2018. To renew your license you must submit a renewal application either online through MyPVL or on paper and submit it to the DCCA. In addition to submitting your application, you will also need to pay the relevant renewal fee if you are reapplying on time. Check this table supplied by the DCCA to see how much you need to pay. Keep in mind that the DCCA does not accept late renewals anymore! Anyone who has not reapplied on time will have their license forfeited and will need to reapply as a new applicant! An important part of your license renewal is your bond renewal! See below! These amounts are not the cost of the bond though. To find out more how bonds are priced, visit our Surety Bond Cost page explaining how bond rates are determined by sureties. Getting your surety bond with Lance Surety Bonds guarantees that you will get it at an exclusive rate as we work with some of the best sureties in the country! To get your Hawaii auto dealer bond apply online here and we will soon follow-up on your application with a free quote on your bond. If you’d like to know more about the bond renewal and the cost of your bond, call us at (877) 514-5146 to speak to one of our professionals! We look forward to hearing from you!